Meet energy drinks brand CULT and their online marketing co-ordinator, Katrine Klitgaard. 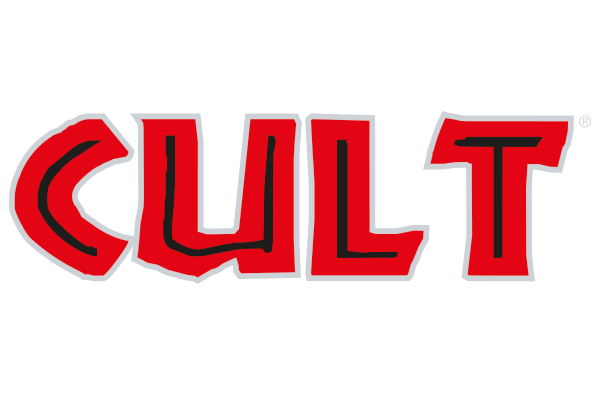 In this video, Katrine tells the story of CULT and their brand management platform. She reveals how the company is selling multiple products into numerous overseas markets through distributors, and how their Brandworkz site ensures these partners get the right, high quality marketing materials they need to promote the brands. “We can make sure we market our products right” says Katrine, as she shares benefits and experiences of working with Brandworkz.